International air traffic demand grew at a “robust rate” in February, said IATA, despite the controversy that swirled over the travel ban that the Trump administration has attempted to put in place. “Although we remain concerned over the impact of any travel restrictions or closing of borders, we have not seen the attempted U.S. ban on travel from six countries translate into an identifiable traffic trend,” IATA director general Alexandre de Juniac said. A second travel ban, signed by President Trump, was to have gone into effect on March 17 but was blocked by federal judges in Maryland and Hawaii. It would have prevented residents of six Muslim-majority countries from visiting the U.S. According to IATA, the total number of miles flown by airline passengers around the world grew 4.8% year-over-year in February. The increase is down from the January growth rate of 8.9%. But adjusting for the fact that February 2016 was a leap month, this February growth rate equates to 8.6%. 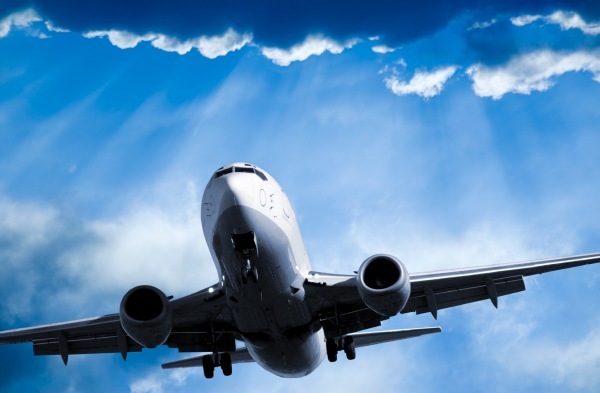 IATA attributed the demand momentum to low fares and improvements in global economic conditions. The organization estimates that ticket prices have dropped by more than 10% globally over the past year, accounting for inflation. To read more at Travel Weekly, click here.